Laura Bannister is a professional actor and a life-long reader. Living in Seattle, she has developed a passion for lending her voice to great stories. Laura has a B.A. in Theatre from Covenant College. 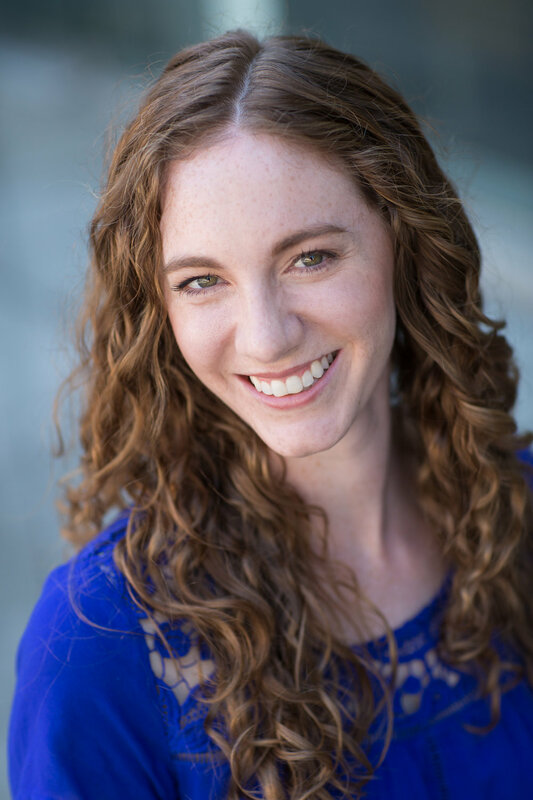 Laura has been acting in Seattle since 2007 where she toured the Northwest region for six years with Taproot Theatre Company. Laura has voiced characters for Graphic Audio in Washington, D.C.. She also has voiced numerous Audio Descriptions at Seattle-area Theatres with Arts And Visually Impaired Audience. Laura also enjoys photography, dancing, sipping a hot cup of tea at home and inventing new flavors for her homemade chocolate truffle. In addition to audiobooks and theatre, Laura loves hiking the Pacific Northwest trails and traveling around the globe. Some of her favorite destinations include Jordan, Ukraine, and Kyrgyzstan. In 2014-2015, she was the assistant theatre instructor at the American International School in Cairo, Egypt. Laura is grateful to be a part of the following fantastic associations in the audiobook industry.